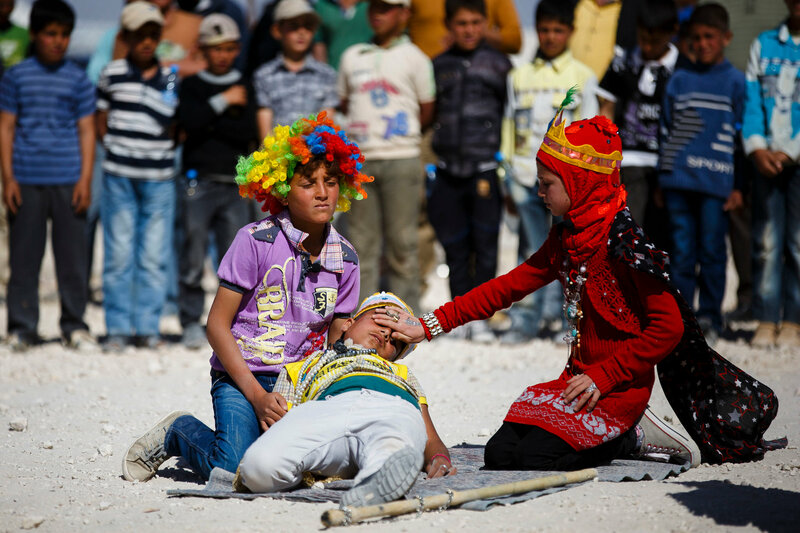 In the Zaatari refugee camp in Jordan, one hundred displaced Syrian children put on Shakespeare at the direction of Nawar Bubul, a 40 year old Syrian actor (click here to check him out in a link provided by the NYTs). These refugees all face an uncertain future, and, as Ben Hubbard put it, for many of the children “it was their first brush with Shakespeare, although they were already deeply acquainted with tragedy” (check out the article here). It is the first of April, the first day of National Poetry Month, and I find this bit of news noteworthy and relevant for a few reasons. Much like poetry, it is easy to see this story as a glimmer of “the brighter side” of things, something to help us make political reality palatable, something to dwell briefly on before moving on and allowing grim (foreign) reality to sink back into obscurity. But, like good poetry, this Syrian Lear isn’t a Band-Aid. It isn’t a balm. It isn’t a sound-bite. It is a reminder, a painful one, and not just of the crisis in Syria and the suffering of its innocent victims. Poetic drama can serve as a reminder that (sometimes) we can transcend our circumstances, can come to terms with our suffering and that of others. But it doesn’t fix anything. The only way to fix anything is to take action, and that can only happen when we look it square in the eye. Good art can only take you halfway on that path. 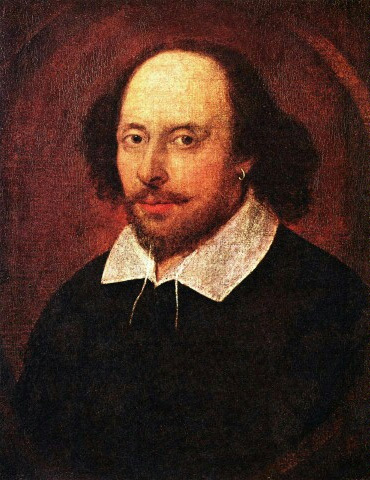 The first poem I will post will be from the Bard himself. Normally I am not a huge fan of Shakespeare’s poetry (I find the 30-plus plays more than enough). But here is his Sonnet 30, a musing on the ephemerality of life, on regret, on mourning, and, ultimately, on comfort derived from remembrance. The link to the poem can be found here. This entry was posted in Current Events, Literature, National Poetry Month, Shakespeare, Theatre and tagged Lear, National Poetry Month, Nawar Bubul, Shakespeare, sonnet 30, Syria, Zaatari. Bookmark the permalink.